Old pens, new pens, and a database of pens. 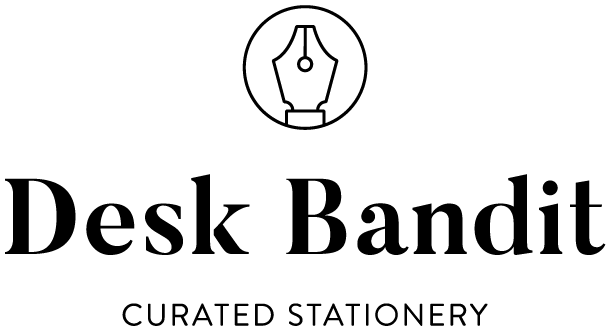 Too Many Pelikans: “September 2018 update on my fountain pen database” ✑ David goes over his impressive database of fountain pens (mostly Pelikan). Fountain Pen Love “Fountain Pen Shops In Paris” ✑ John was in Paris and covered the fountain pen stores that he visited in that beautiful city. Goulet Pens: “Galaxia, Edison Nouveau Premiere Fall 2018 Special Edition Fountain Pen” ✑ A new goulet Edison Nouveau. My favourite is still the Winter 2018 Nightfall. This one is similar to Summer 2017 Delphinium. UK Fountain Pens: “A day with a Duofold” ✑ Anthony goes over the Parker Duofold International. My experience is quite similar with mine; extremely hard nib and very thin section but my nib doesn’t skip and is a very consistent writer. UK Fountain Pens: “The redesigned Galen Writing Box looks promising” ✑ I love the look of this Galen Writing Box and i’m glad to see that Galen are fixing the reported problems and seem to have great customer service. The Pencil Case Blog: “Review: Milim Fountain Pen” ✑ There are a lot of pens around like this these days but this one certainly stands out with it’s tiny inkwell! Wonder Pens: “How to Get Started with Daily Journaling” ✑ I’m definitely going to try and do some of this. I always want to Journal but just never get around to it! La Couronne do Comte (10% off with MACCHIATOMAN10) ✒︎ LCdC has a sale going right now and recently announced pre-orders for the new Lamy inks. They also have stock of re-released Noodler’s Russian series.